Get your paperwork in order. Getting and staying organized helps everyone keep on track. Be sure to check your child’s folders and agendas for daily correspondence. Tending to the paperwork the same day they get home from school avoids last-minute panic to have forms filled out the day they’re due. No one wants to frantically search their new home for pertinent papers the morning they’re due! Also, be sure to mark important dates (such as PA days, picture day, and parent-teacher conferences) on the family calendar as soon as new dates become available. Aside from paperwork, getting things done the night before can really make mornings go much more smoothly for all members of your new home. 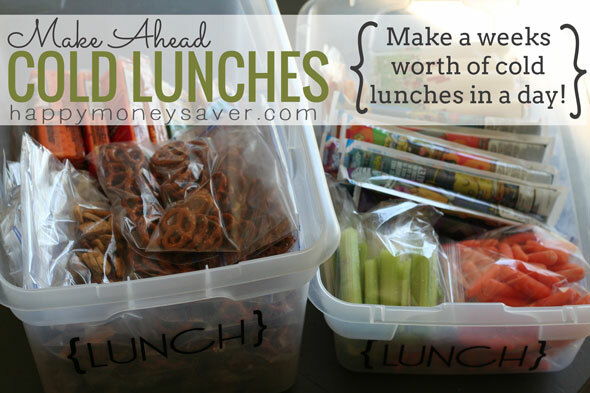 Things like making school lunches the night before, picking clothes out (based on the weather forecast) and packing the backpack every evening before bedtime will save your precious time in the morning. Plan a healthy breakfast. 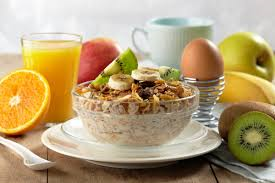 Remember breakfast is the most important meal of the day so ensuring your kids get a good portion of protein and healthy carbs along with some fresh fruit will help them perform at their peak potential. Make sure you leave yourself enough time for them to eat; some kids can be slow eaters. And for those who might be a little fussier at times, be sure they take a multivitamin. 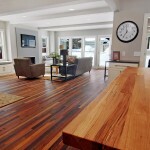 If possible, sit down with them and enjoy your breakfast alongside your kids at the kitchen table of your new home, that helps with lowering everyone’s stress levels. 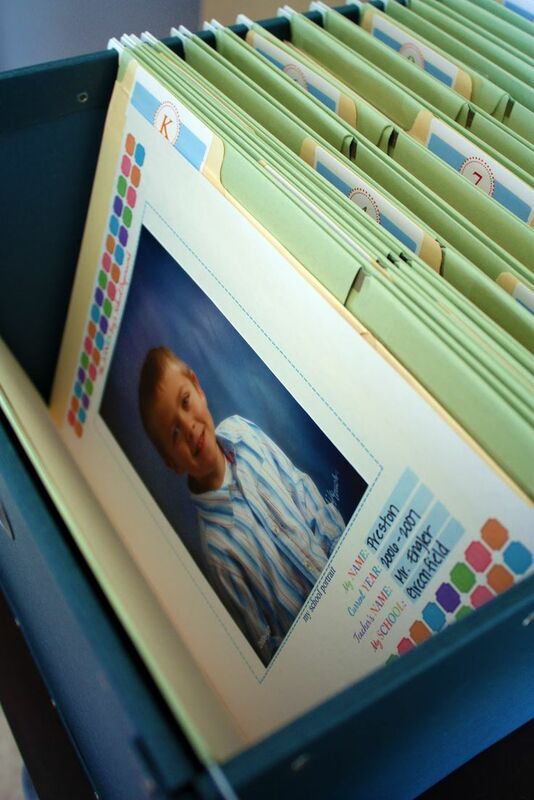 For more great back to school and home organization tips, be sure to visit the Mosaik Homes Facebook Page!